Where knowledge and action meet. WELCOME TO THE ARKANSAS BAR ASSOCIATION! 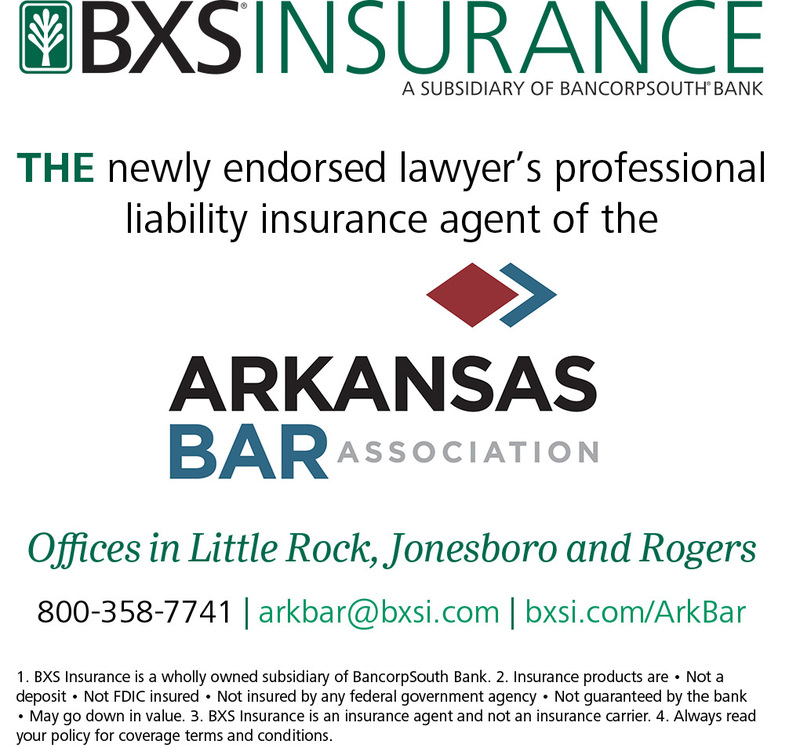 The Arkansas Bar Association is your trusted resource. The ArkBar represents its members' interests, provides money-saving services, promotes the profession, and alerts members to the issues created by proposed legislation that affect their law practice. We are proactive on their behalf, taking the lead in matters affecting the profession, seeking to articulate their views and taking new initiatives to support them and the legal profession as a whole. As well as the Association’s active support, members are entitled to a wide range of additional benefits. The Supreme Court Opinion is found at this link: https://opinions.arcourts.gov/ark/supremecourt/en/item/346182/index.